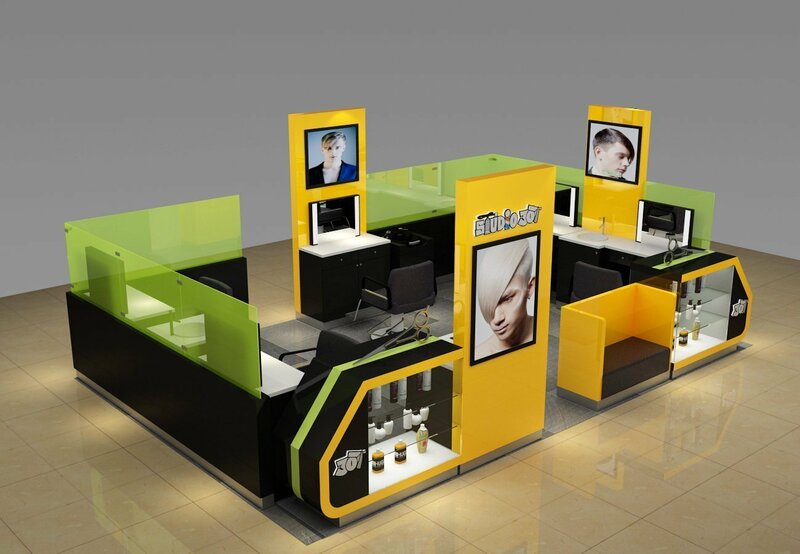 Barber shop is a service kiosk stall in shopping mall where people can get hair cut , So a barber salon is always named as a hair cutting kiosk , with the speed of lifestyles growing , more and more people do not have have too much time on hair cutting , especially for men. So this barber shop in mall will solve all those problems. fast , easy and quick. 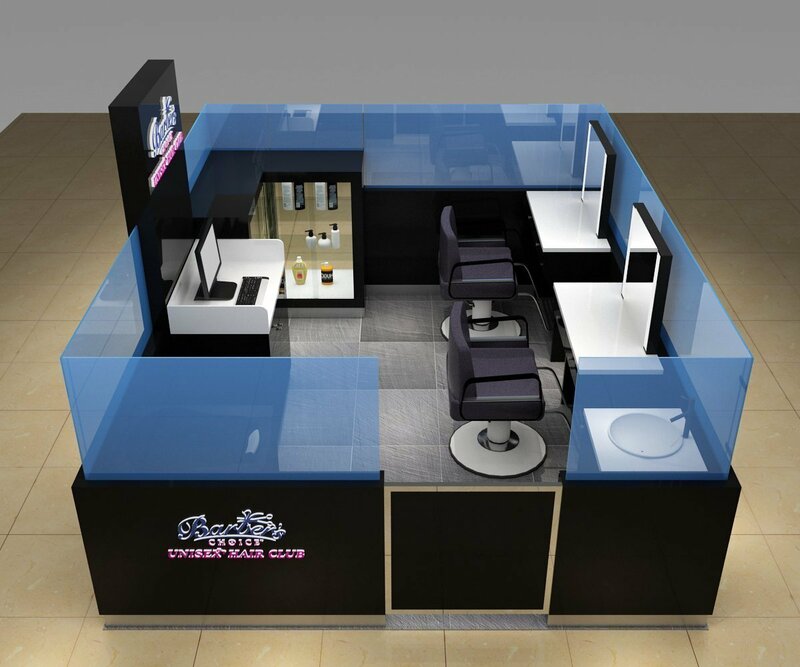 A barber salon in mall is normally built with work stations, mirrors, some of the kiosks will equip a sink to wash hair, but for quick barber shop no need that. the frame of the mall kiosk is built with plywood and solid timber. 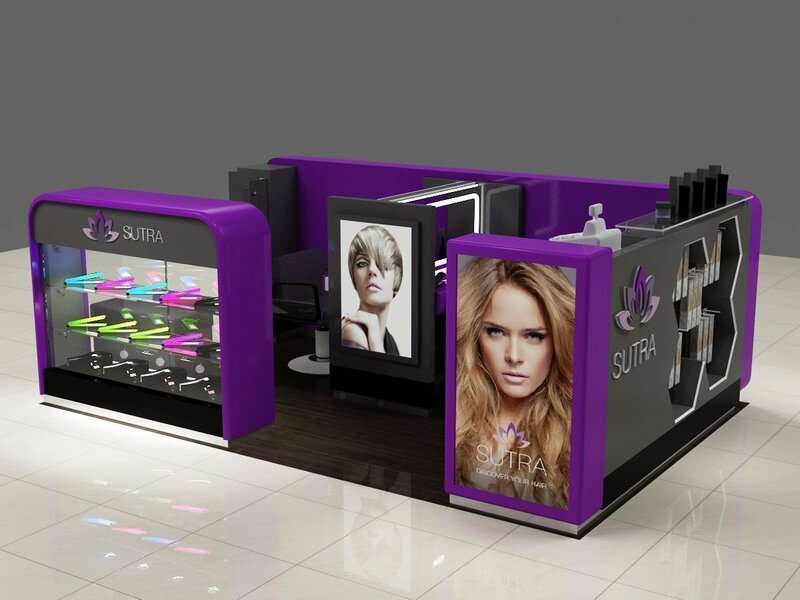 A lot of mirrors and glasses is used in a salon kiosk design to give a clear and better reflect. How to start a barber shop in mall? As you can see, barber kiosk and hairdressing kiosk are very hot business threads in mall. So how to start a barbershop business in mall? 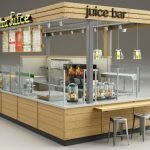 Here I will give you a basic guide of starting a mall kiosk business. 3. 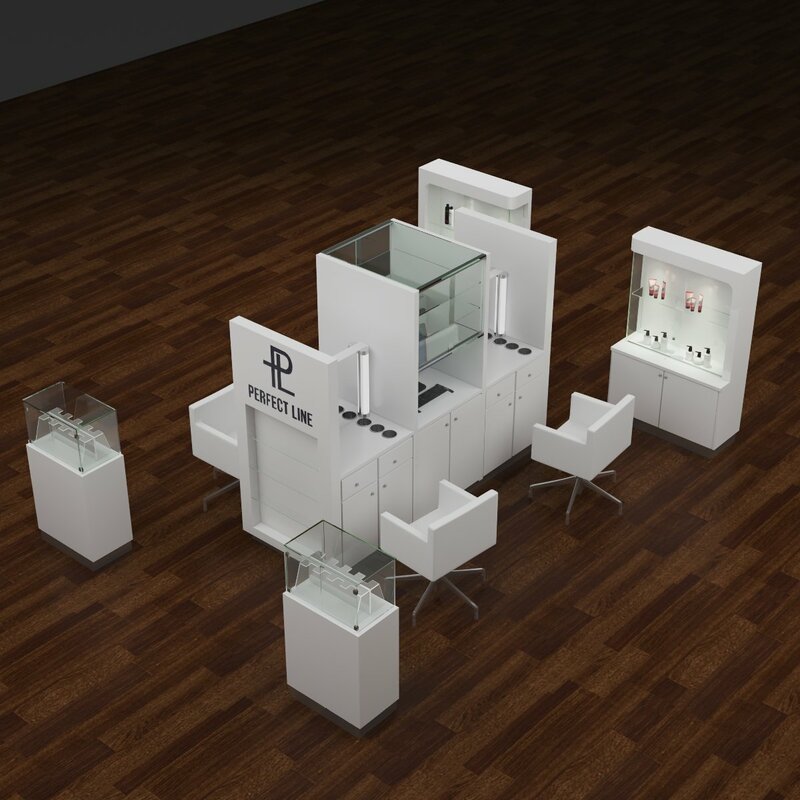 Find a mall kiosk manufacturer build your approved drawings. 4.Ship & install kiosk in the mall. 5. Choose a great day and start your business. I know there actually a lot of details in each step. 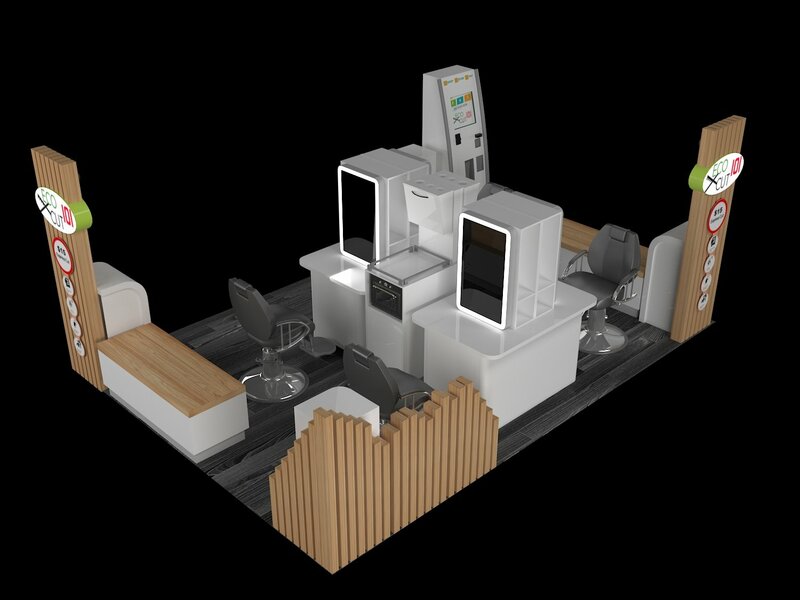 For example to design a hair salon kiosk or hair cutting station would be the most difficult part. You need to choose the right design ideas and suitable materials who the mall will allow you to have. Maybe you need to go back and force between mall manager and designer for many times just for design approval. 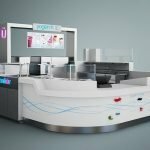 Unique Kiosk is a professional mall kiosk manufacturer in China. 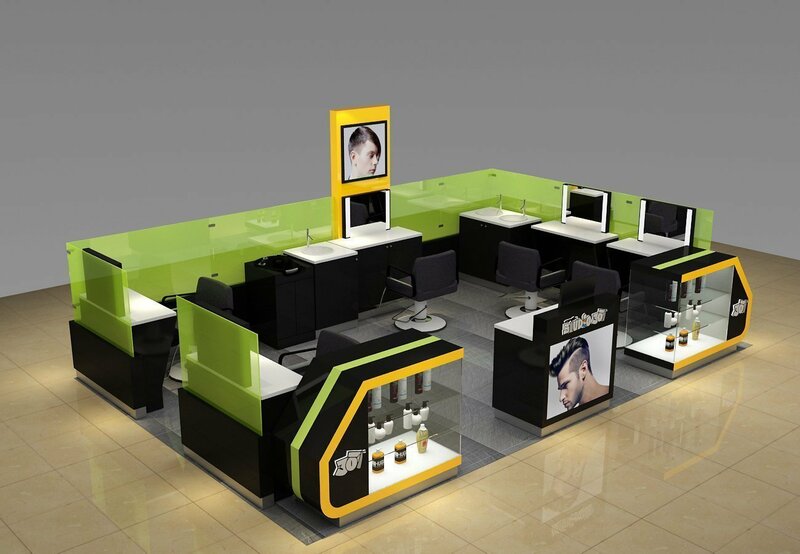 We design and build customized barber salon kiosk for mall , Provide best hair cutting kiosk ideas and affordable price hair salon furniture for sale. If you want to quick hair cutting kiosk , Here is the right place you go. sent us a inquiry now ,and we will get back with you within 12 hours. 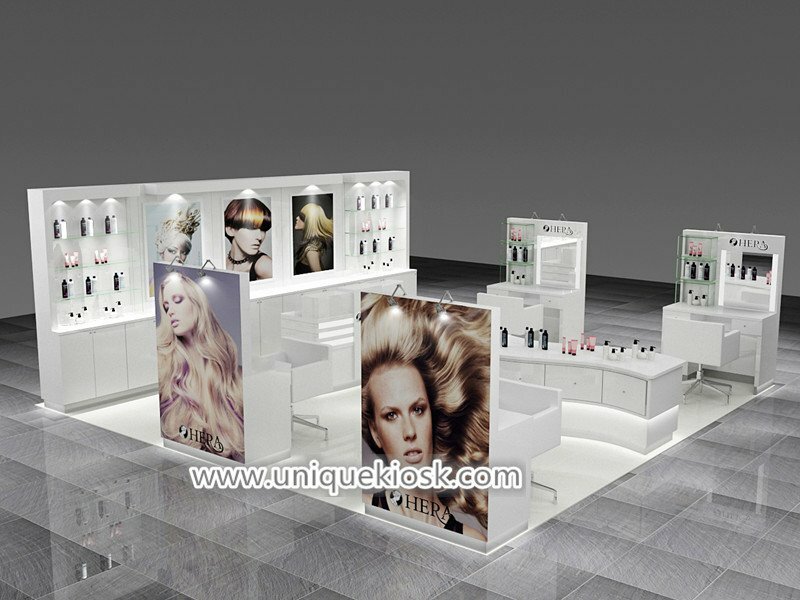 Unique is a professional mall kiosk manufacturer especially in service salon kiosk , when you plan to start a hair cutting kiosk or barber kiosk , come to our website and find the latest design and best price.